Discover ChandlerNWilson's Youtube and Instagram stats, most viewed videos and tag analysis. Hey everyone, Chandler here! 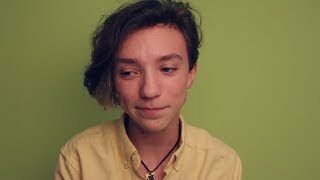 I am 19 years old and agender. *THEY/THEM* This is an open community for people of all sexual orientations, romantic orientations, and gender identities. 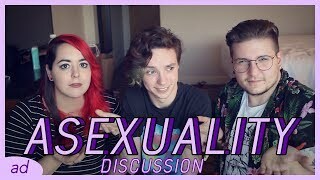 ♥ I make all kinds of different videos ranging anywhere from educational videos about different LGBTQ identities to vlogs of what's going on in my life and different things about me and things I've experienced through vlogs. 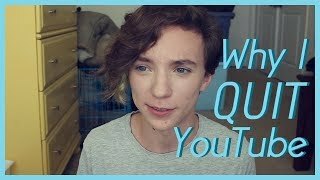 I like to feature loads of other LGBTQ YouTubers and spread awareness and support throughout the LGBTQ community in order to unify us and help people feel welcome and valid. 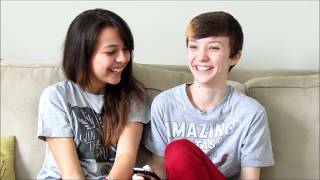 I make loads of transgender specific videos and plan on featuring my ftm/genderflux fiance, Xander, quite a bit! Why not subscribe and join in on our lil nerd family? Get inspired by discovering the TOP 100 Youtube videos of ChandlerNWilson. 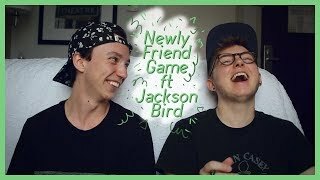 Girlfriend Q&A + 100k Giveaway! 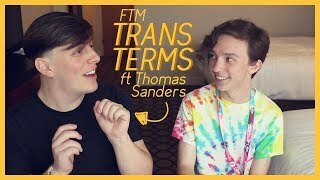 Discover which video tags are used by ChandlerNWilson for the most videos.